Happy New Year! Make 2018 a great year for your trees by scheduling your annual winter tree trimming here in the North Fulton area. 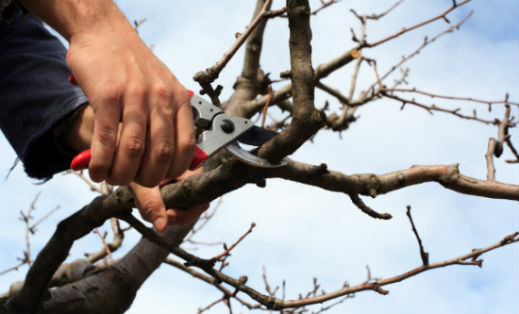 It helps get your trees ready for spring by prepping them for new growth. Getting ahead of the growth that happens when the weather starts is a great way to keep your trees healthy, ward off pests and have a great looking yard. 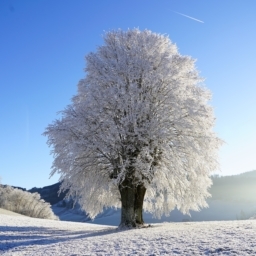 When it comes to winter tree trimming, leave it to Sharp Tree Service. 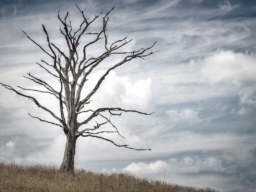 We will eliminate dead and weak branches which allows the tree to save room for the healthy new growth that will be showing up in the coming months. Another reason to hire us to trim your trees in the winter is that it gives the plant extra energy and root reserves. This means that come springtime, they’ll be ready to grow with new vigor. The tree trimming we do now will be well worth it when you see all the wonderful blooms and new growth popping up in your landscaping. Another great reason to hire Sharp Tree Service and allow us to start the tree trimming process now is convenience. Dormant season means there are fewer, if any, leaves left on the branches. With the leaves gone it is easier to see the branches. This means it is easier to tell which branches need to stay and which branches need to go. Tree trimming in the winter also helps with the aesthetics of your property. The colder months can already be a little dreary. Don’t add to the mix with dead branches and limp looking trees, keep your landscaping looking great. 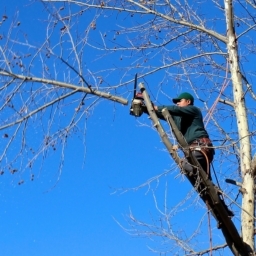 Start your tree trimming process by giving the professionals at Sharp Tree Service a call. We have all the knowledge needed to make the winter tree trimming process easy and effective. Call us today for a free quote.